These are Italian style apartments and extremely spacious and cool, with stunning views of Tobago’s famous Buccoo Reef which is close by. 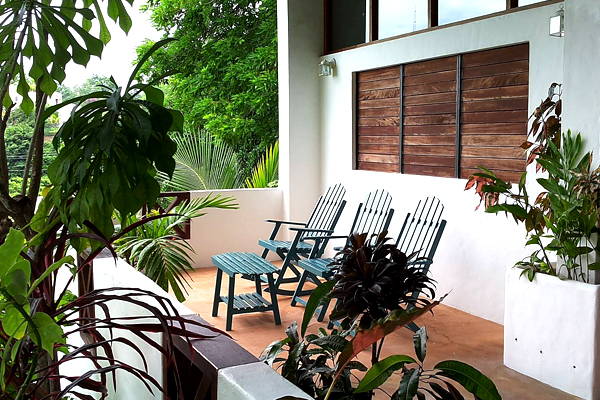 You have a balcony to enjoy those views with a beer or cocktail, you’re close to wonderful restaurants and beaches, and can enjoy fabulous cooling breezes in the tropical heat. 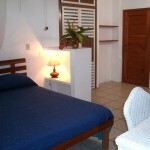 Amazingly affordable, relaxing Tobago accommodation. 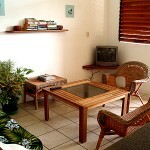 There are 2 apartments – beautifully spacious, cool with lots of white. 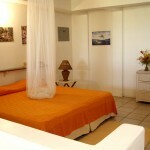 The bedrooms are modern with clean en-suite bathrooms. 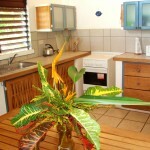 There’s a large, well equipped kitchen (4 burner-stove, oven, microwave, toaster, fridge/freezer, double sink, kettle and cutlery). One apartment has air-conditioning. A spacious living room with couch/bed for the extra guest. 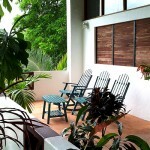 A verandah with rocking chairs and somewhere to enjoy a relaxing evening drink. 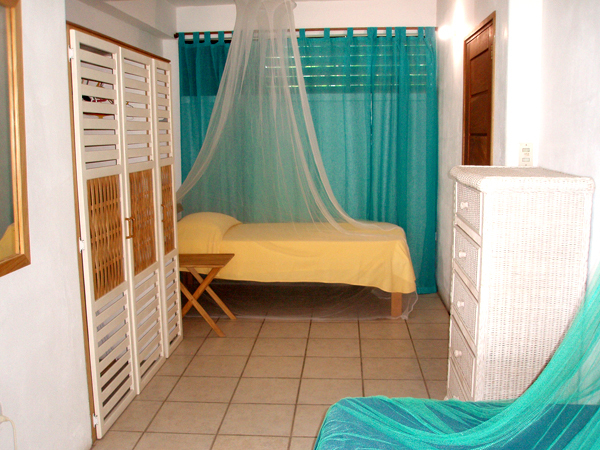 Mosquito net over beds. Ceiling and standing fans. Linen and bath towels. Hair dryer. Cable TV. A small bed with high sides for children 0 to 3 yrs is available. 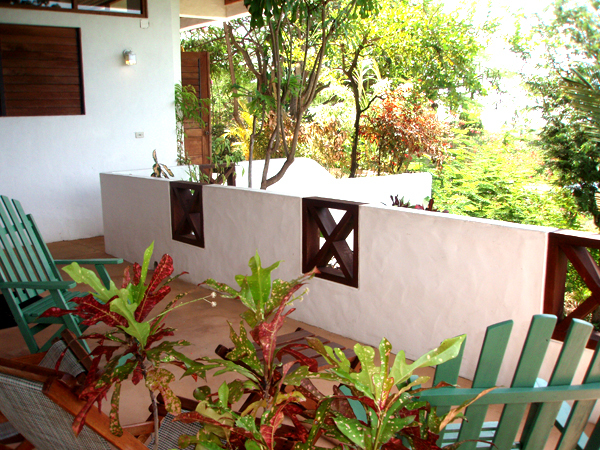 There’s free Wi-Fi, fresh fruits picked from the garden, and a special, personal service that only a good host can provide, making you feel at home. The apartments have a private entrance. 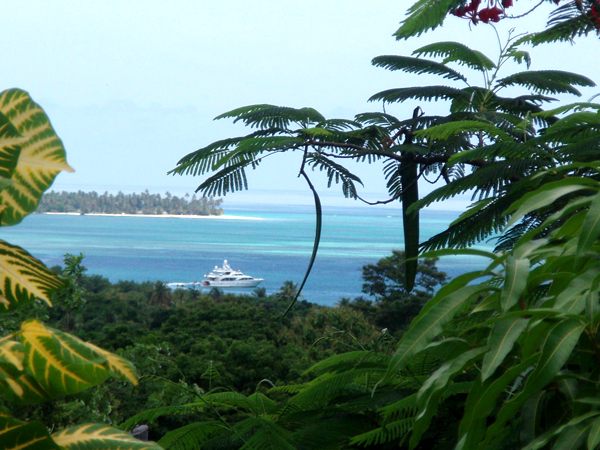 This accommodation is on a small hill – benefiting from cooling breezes and having a spectacular view of Tobago’s turquoise Buccoo Reef. There is a garden in a fully fenced property. 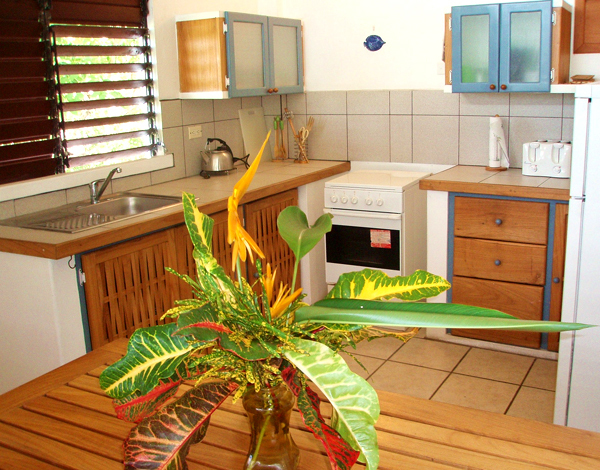 Angela – who is fluent in English, German and Italian, is discreetly on site and will look after you during your stay, while Juliet, the housekeeper – who everyone adores – keeps everything spotlessly clean and tidy for you. The Nest owners have arranged special discounts for you at local restaurants like La Tartaruga, Ciao Cafe/Ciao Pizza, Mia Cafe and La Cantina. 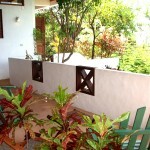 Simply Tobago has viewed these apartments several times. We love the style, decor, vast space provided which helps in the heat, the views and the local restaurants and wonderful beaches. Antonella, the Italian owner has decorated and furnished them to a high standard. 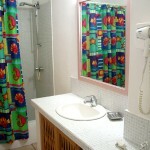 Services available: Cleaning twice a week along with change of linen and bath towels. Laundry service on request (for a small fee) iron and iron board, on request (for a small fee) Folders and magazines: available in the apartment for best tour choices. 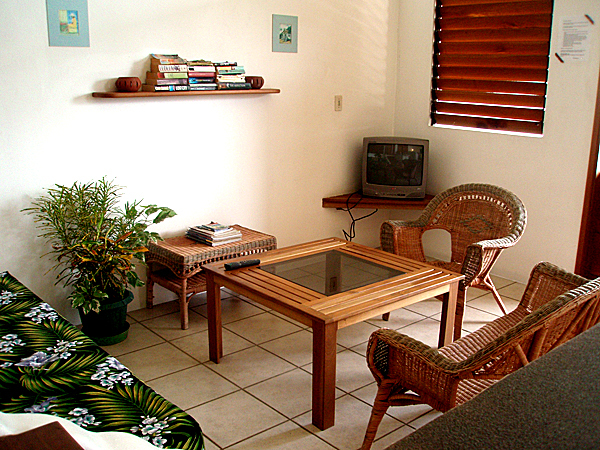 We offer a stylish, comfortable and friendly accommodation service in a good location on the island. The area is next to Mount Irvine, where there are quality restaurants and some wonderful beaches, as well as some good supermarkets. The local fisherman sell their catches nearby so you can get some fresh fish for dinner. 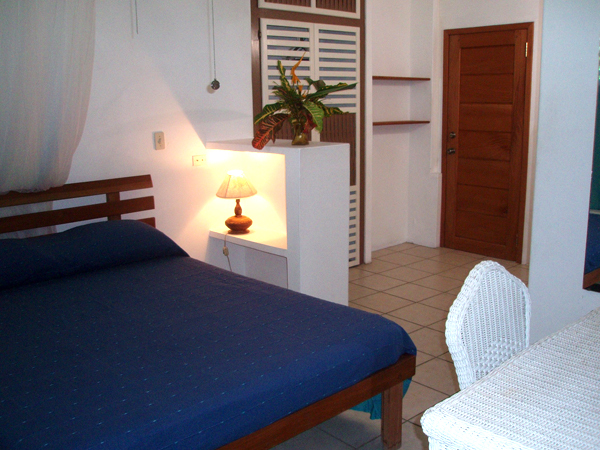 From US$60 per apartment per night. 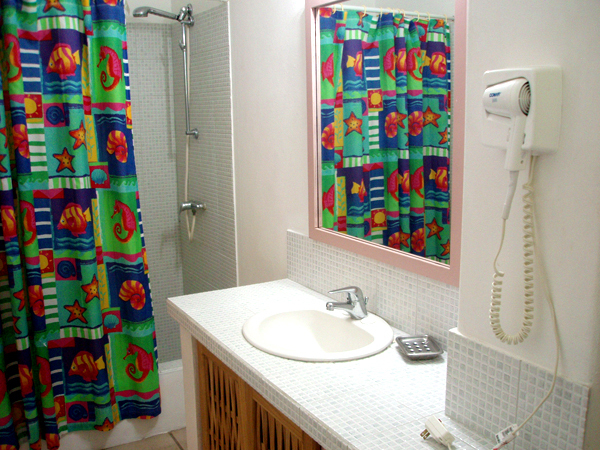 Prices include taxes, twice-weekly change of linen/towels and cleaning. Single night stays incur a 15% surcharge. PayPal (US$/£/Euro) or bank wire transfer (Euros or TT$ for local payments). 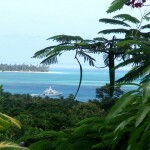 For honeymoon couples: 15% discount on a 7 nights stay, flowers and fruit basket with a bottle of wine on arrival day. 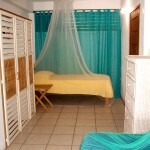 Special discounts: for a 2 week-stay and for early bookings. 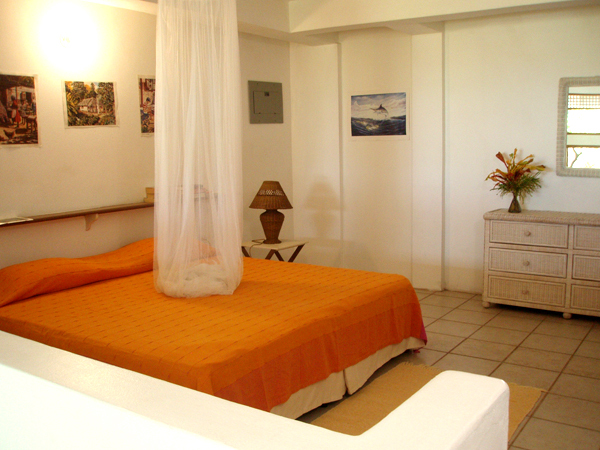 Special discounts: for last-minute bookings, if accommodation available.